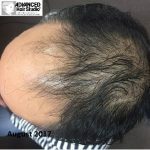 Revolutionary Stem Cell Hair Technology Factors is the ultimate breakthrough in hair treatment, brought to you by Advanced Hair Studio, one of the largest hair replacement and regrowth company’s in the world. 20 years ago, world leading bio-scientists uncovered the secrets behind biological cells. These elite scientists persisted, delving into cell research projects to better understand our cells and how they work and why they age. Their profound game-changing discovery-Stem Cell Hair Technology Factors-showed how ‘re-activating’ signals that were previously ‘dormant’ could enable our cells to restore, repair and rejuvenate to maximise cell life. Growth Factors are protein molecules which are naturally produced by our bodies. Different Growth Factors do different things. Growth Factors function to regulate cell division and cell survival. The Stem Cell Hair Technology Factor program from Advanced Hair Studio delivers Growth Factors, naturally found in the body, to dormant hair cells and follicles. 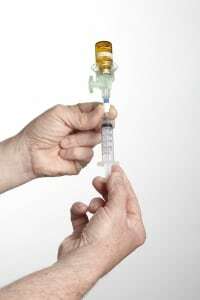 Stem cells have the ability to self-renew or multiply, meaning they can repair and replace tissue in the human body. In other words, stem cells have the power to heal. Every receptor on a cell has its own unique shape that can only receive a specific Growth Factor-almost like a key fitting into a lock. Once a Growth Factor and a receptor join, an electrical signal is sent to the nucleus of the cell, which either creates new cells or changes existing cells. 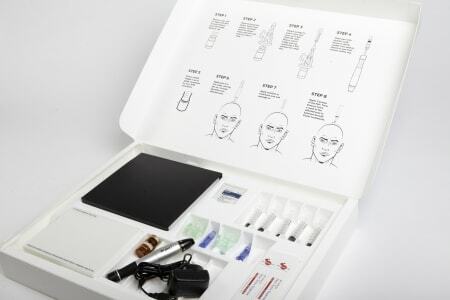 Designed for self-application, our easy, hygienic, at-home program can be used in conjunction with Advanced Hair Studio’s Laser Therapy or as a stand-alone treatment. 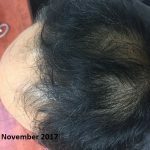 The 10-week Stem Cell Hair Technology Factor program requires application of the formula once per week, coupled with bi-weekly applications of hair serum. Each application takes just 15 minutes. At your free no obligation consultation, your Advanced Hair Studio consultant will carry out an assessment of your hair and scalp to determine if this treatment is right for you. No. You need to commit to the 10 week program without any breaks in treatment. No. 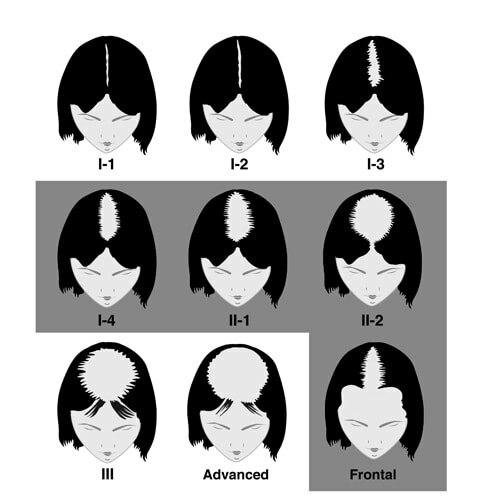 Stem Cell Hair Technology Factor program is not painful. Yes. If you are using Minoxidil you must continue to use this as prescribed. No. You should stop the treatment until your scalp has healed. Yes, providing that the vial has not been left out in direct sunlight with temperatures exceeding 30°C (86°F). You can be one of the 500,000 people that have benefitted from Advanced Hair Studio’s industry-leading procedures. 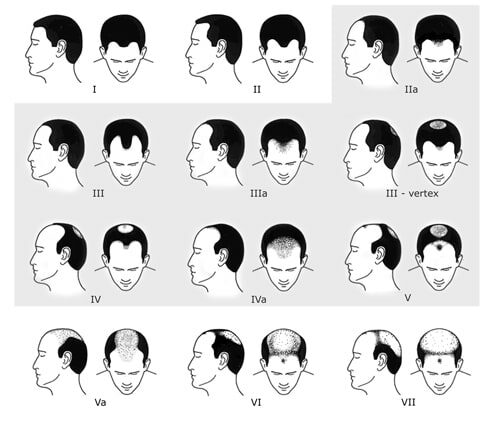 You’ll appreciate the care we show you, and the way we combine this care with breakthrough technologies that help you to reverse alopecia hair loss.